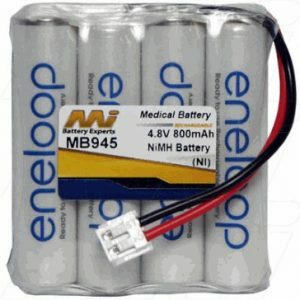 Keep your peace of mind whilst your little one sleeps with our premium baby monitor batteries. 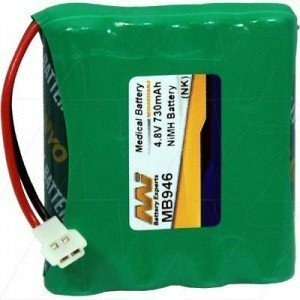 If you're looking for a new Oricom baby monitor replacement battery we have the batteries to suit your needs. 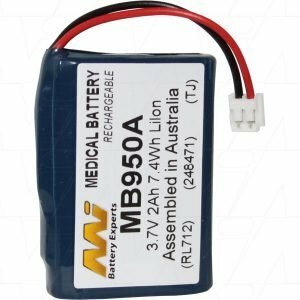 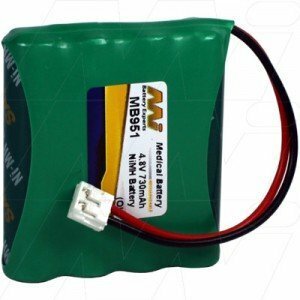 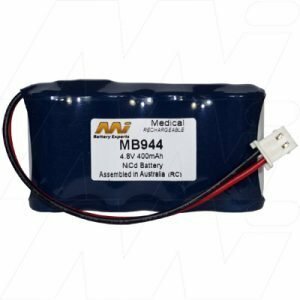 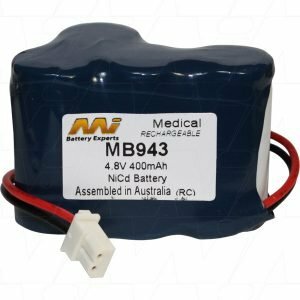 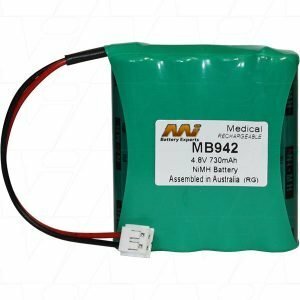 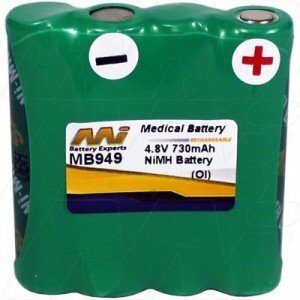 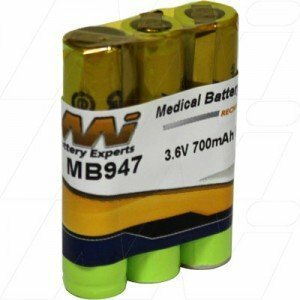 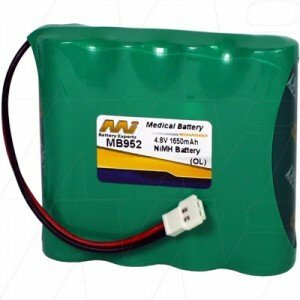 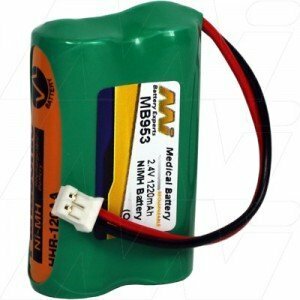 With brands like, Audiolone, Nokia, Oricom, Vodafone, Fisher Price, Philips, Tomy and many more, The Battery Base will find your needed replacement battery. 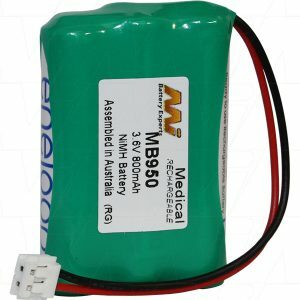 Most baby monitor batteries are shipped free to your door.